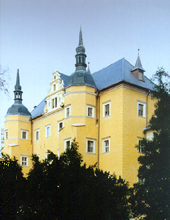 Castles & Palaces in Poland! In the heart of Warsaw! a fabulous place for people seeking something exceptional. 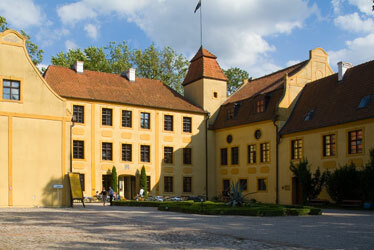 Beautifully restored 15th century castle surrounded by a huge park. Rooms equipped with all modern facilities and magnificent view of the nearby Sarbsko and Lebsko lakes. Placed right in the vicinity of the Renaissance Palace of Villa Decius, the Hotel offers excellent conditions for work and relaxation. 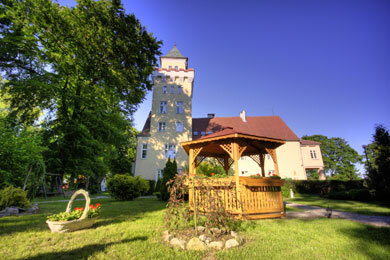 The 18th century Palace at Lezno surrounded by the park and the woods. The former residence of the von Krockow family - situated on an island surrounded by a moat and an 8-hectare, 18th-century park and close to the beaches. The Palace where the hotel is located resembles the elements of the traditional Italian architecture from 1871. the Natural Parks and greenery surrounding the Palace are additional advantage of the hotel.